Inspiring visitors to discover the magic of Oregon. 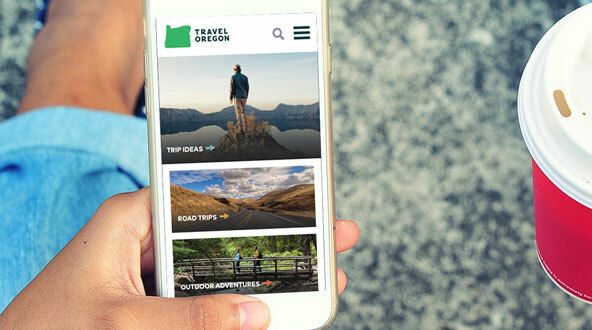 Travel Oregon is the official destination marketing organization for the State of Oregon. 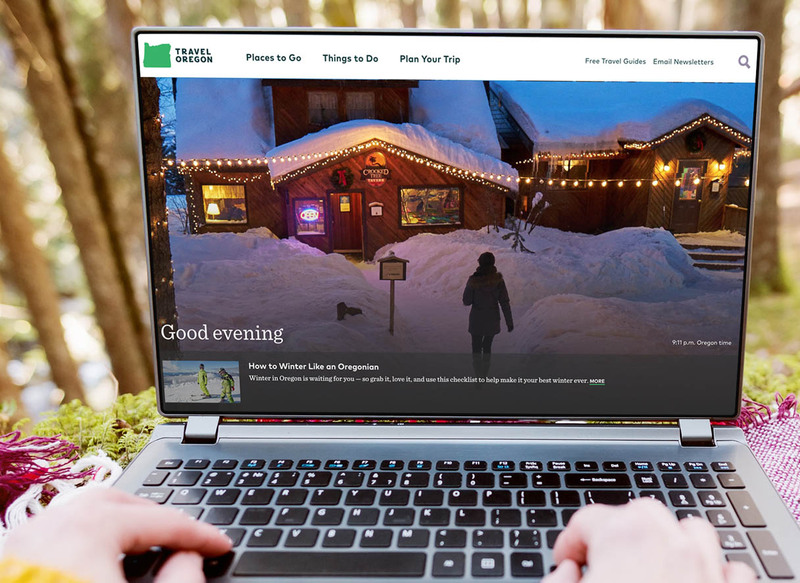 They work to enhance visitors’ experiences by providing information, resources, and trip planning tools for just about any activity available in our state. Most importantly, they inspire the public to visit, and consistently convey the magic and whimsy of Oregon. Creating natural pathways for people to discover more of what is available in Oregon, and truly picture themselves here. 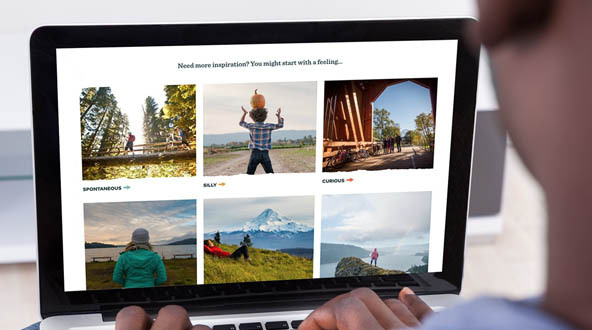 Leverage an extensive, rich image library and wealth of content to drive deep exploration. 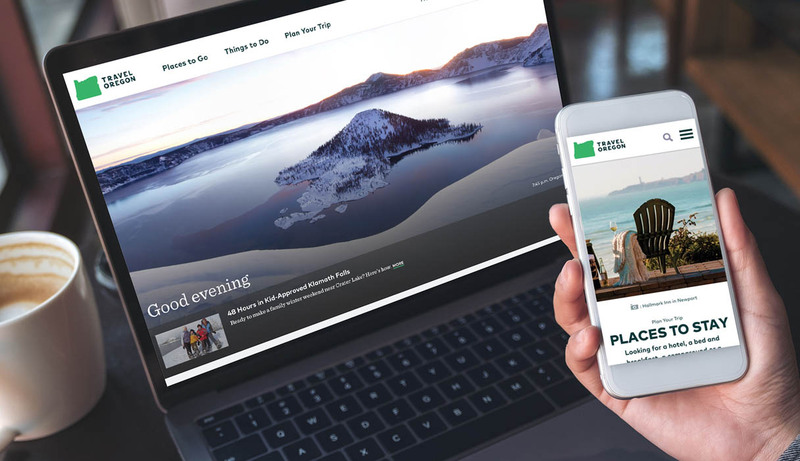 We crafted a stunning new design leveraging an abundance of beautiful imagery with an information architecture that intuitively drives people to the content they need to plan their visit. But it’s not all good looks. 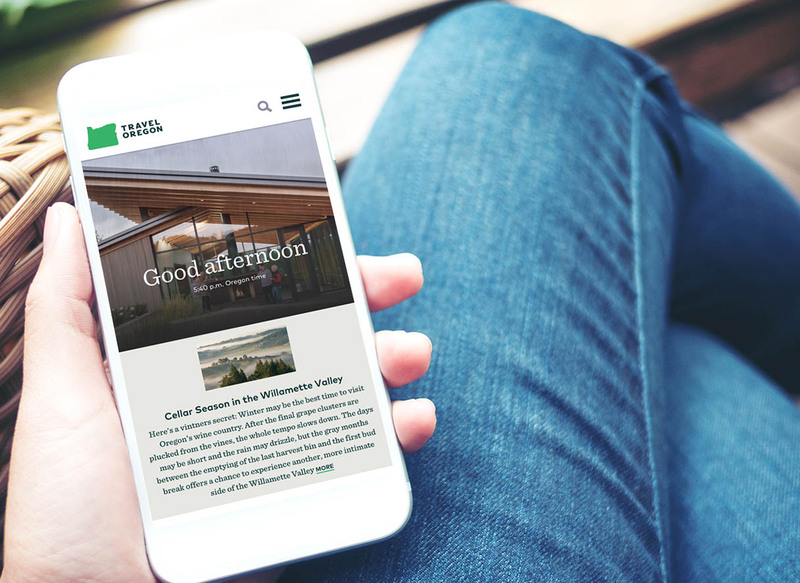 The site, built on WordPress, integrates numerous backend systems including a content repository designed for Destination Management Organizations throughout the state. The new site is blazing fast, with performance wins all around. In fact, page load times decreased from just over eight seconds to five under our watch. One of the things we felt strongly about in taking on this project was the concept of giving site visitors a sense of “place.” It’s that feeling you get when you see an image of a location so breathtaking that you want to go see it for yourself. And Oregon has no shortage of impressive vistas. We wanted people to truly picture themselves here; and we achieved this through a feature we implemented on the homepage hero. Visit TravelOregon.com at various times of day from other time zones, and you’ll be served up a scenic image from somewhere in Oregon at the local time here, in Oregon. 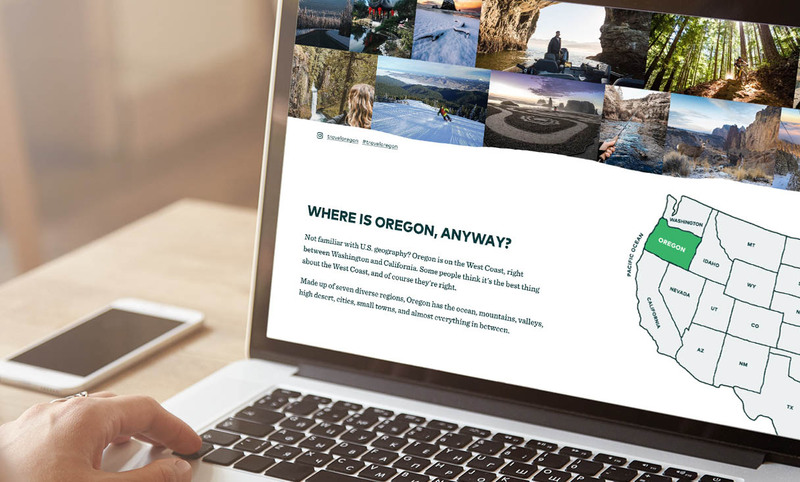 Overall, ThinkShout maintained a strong UX narrative throughout the project lifecycle – this was really more about how Travel Oregon could serve their audiences and tell an attractive, content-rich story of Oregon and all that it has to offer. Additionally, we built an infrastructure that is easy for administrators to maintain and manage — saving time and costs for staff. 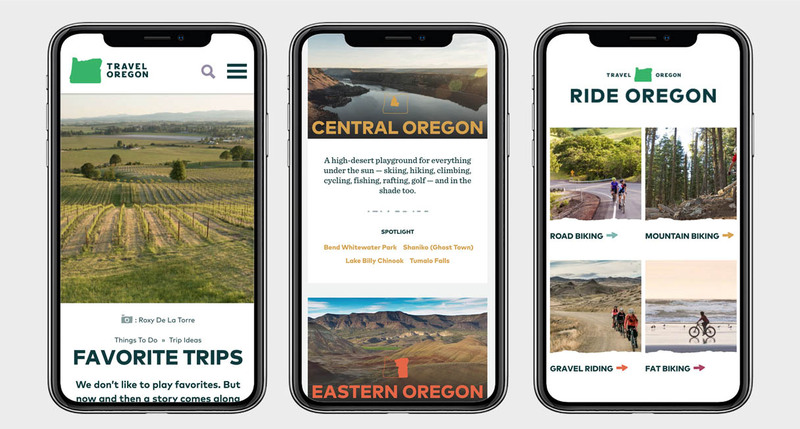 The result was a site that welcomes hours of exploration and information for those considering a visit as well as resident Oregonians themselves. In short, we like it here, and we think you will too. They need your votes to win it all. 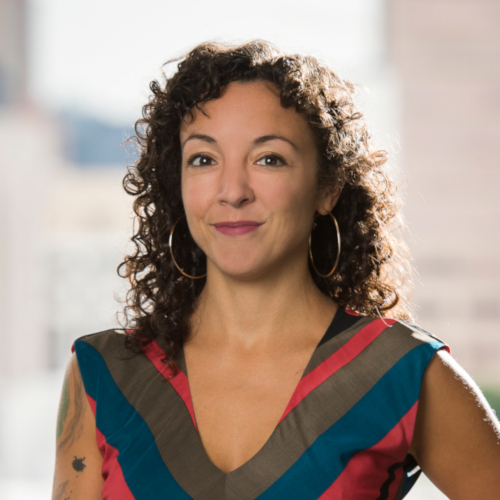 Now's the time to start thinking about how to make the biggest impact with your year-end campaign.